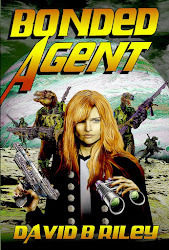 I am hoping I can soon start telling everyone about my new novella. The cover art is done and the editing is done and the finishing touches like the book's layout are being wrapped up. Still don't know what the price is going to be or when it goes on sale. There are some things I can say about it. 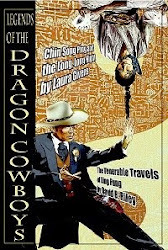 It's from the same 1880s universe my last novella, "The Venerable Travels of Ling Fung" takes place in. Only thing is, Ling Fung and Mabel have never met. The new book is about Mabel, a fallen angel kicked out of heaven and living in hell, well sort of. She keeps turning up on earth. And it's a good thing, too. Bad forces are at work and she has unique abilities. I sure liked writing this story and I do hope people like reading it. Stay tuned.